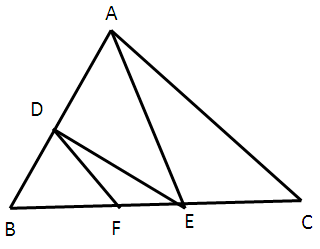 (7) Using theorem 6.1,prove that a line draawn through the midpoint of one side of a triangle parallel to another side bisects the third side. 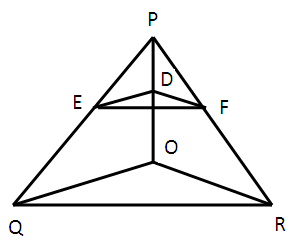 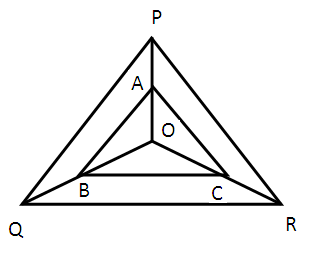 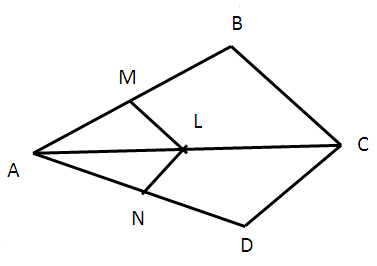 (10) The diagonals of a quadrilateral ABCD intersect each other at the point O such that (AO/BO) = (CO/D0). 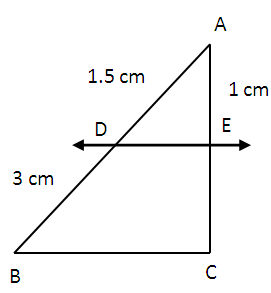 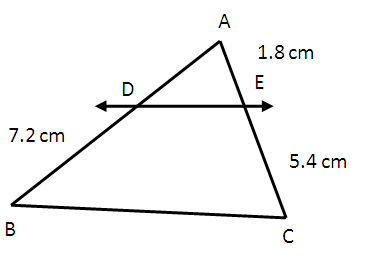 show that ABCD is a trapezium.